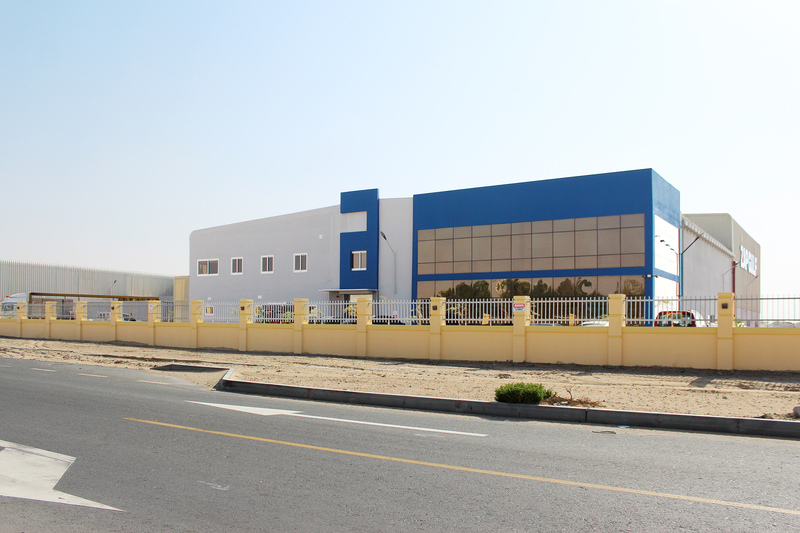 ALPLA completes takeover of Zamil ALPLA - Pzwei. Pressearbeit. Hard, 13 February 2019 – The packa­ging solu­tions spe­cia­list ALPLA, based in Aus­tria, has com­pleted a 100 per cent take­over of Zamil ALPLA. ALPLA and Zamil founded a joint ven­ture in 2008, of which ALPLA pre­viously held a 49 per cent share. After ten years of close col­la­bo­ra­tion as part of a joint ven­ture, ALPLA has acquired all the shares of Zamil ALPLA. The buyer will con­tinue to run the com­pany as before, and with all employees, under the name ALPLA. 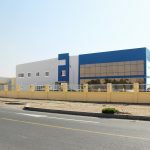 Around 390 employees pro­duce pre­forms and packa­ging made from HDPE and PET at three loca­tions in Dammam, Jeddah (both Saudi Arabia) and Dubai (United Arab Emi­rates). The acqui­si­tion was signed on 27 December 2018 and will be com­pleted in the first quarter of 2019. The con­trac­ting part­ners have agreed not to dis­c­lose any of the details of the agree­ment. ALPLA operates its own recycling plants: PET Recycling Team with a site in both Austria and Poland, and in the form of collaborations in Mexico and Germany.